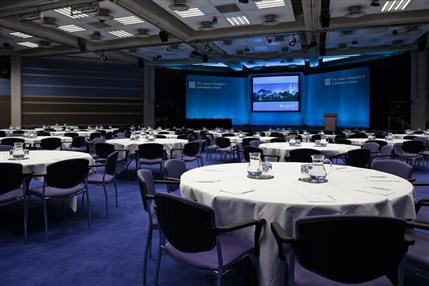 Hire this venue for your own event - it has 35 function rooms the largest of which can hold a maximum of 1000 guests and the smallest is ideal for 12. 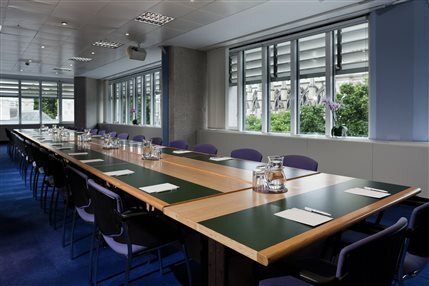 Seven floors of purpose-built meeting space in the heart of Westminster, the Queen Elizabeth II Conference Centre (QEIICC) is a well known permanent conference space situated opposite Westminster Abbey and within walking distance of the Houses of Parliament. 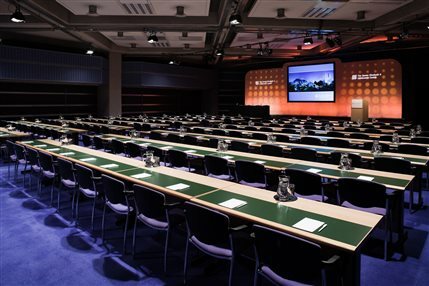 Spaces for hire include the 700-capacity Churchill Auditorium, the Fleming and Whittle Rooms which can be joined together to create a 1,300-capacity space, and the smaller Mountbatten Room and the Westminster Suite which is ideal for seminars and small conferences for up to 140 delegates seated theatre style. 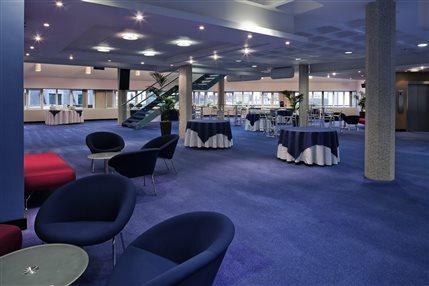 Venue facilities include free Wi-Fi, a function room capable of taking cars, rooms with a special view, ISDN / video conferencing, built in simultaneous interpretation, disabled facilities and civil wedding licence. 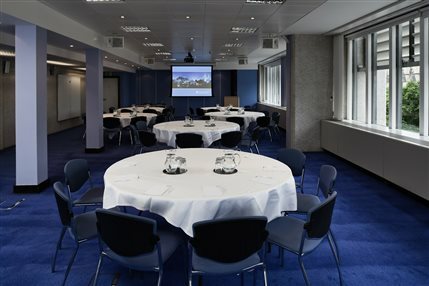 This is a long-running and extremely slickly organised events venue, a great choice for business events in Westminster. 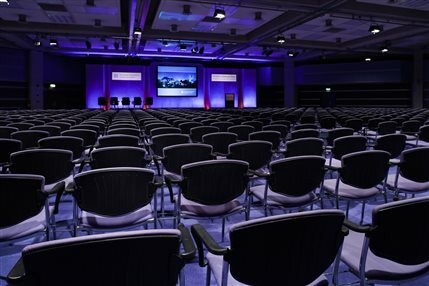 For more information on the Queen Elizabeth Conference centre, check out LondonTown.com's QEII Conference Centre Guide and Map of the QEII Conference Centre. 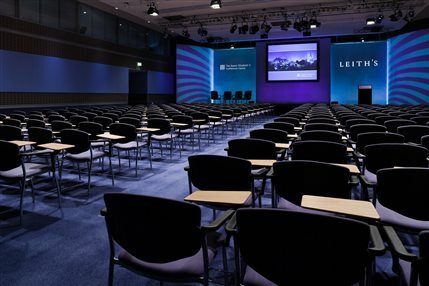 Plus, the centre has also been featured in LondonTown's guide to the capital's best conference centres: London Conference Centres. 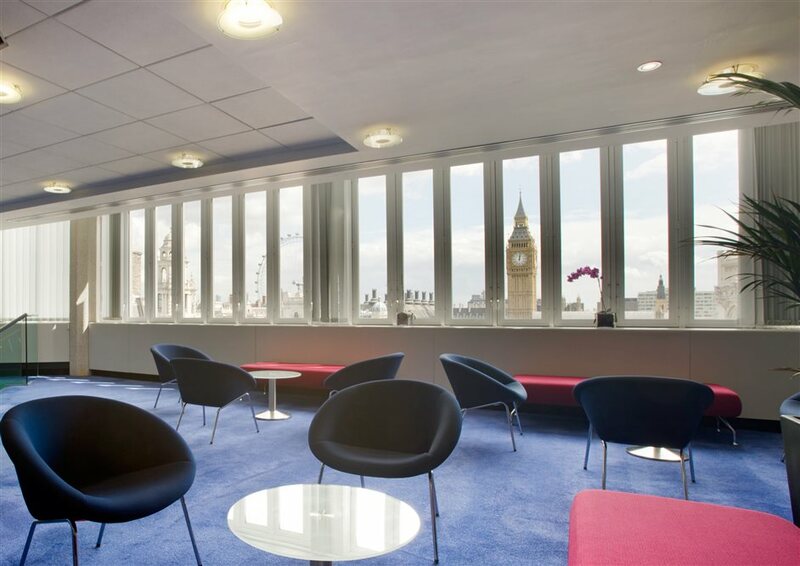 From cheap budget hotels to luxury 5 star suites see our discounts for The Queen Elizabeth II Conference Centre hotels, including Radisson Blu Edwardian Sussex Hotel from 63% off.